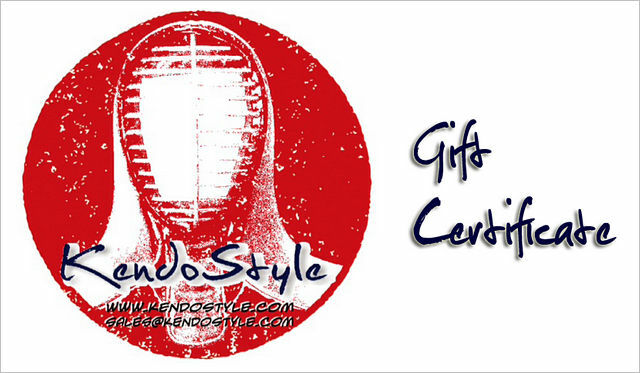 Send your friends a KendoStyle Gift Card in regular mail. Looking for an electronic Gift Card to your friends via E-Mail? Check here to purchase. Values are available in $25, $50, $100, and $500.